How Much is Red Diesel? We provide competitive red diesel quotes to businesses of all types. With UK wide deliveries with same day & next day options, you'll receive your red diesel in no time. Home → How Much is Red Diesel? What is the Cost of Red Diesel? If you want to find out how much red diesel is right now and get a competitive quote, you’ve come to the right place. We pride ourselves on being able to provide great prices for all of our customers across the UK. Get a quote today and find out if you could make some significant savings. Simply call 0845 313 0845 or fill in the fuel quote form now! How much is red diesel right now? Due to the fact that prices can fluctuate on a daily basis, it’s difficult to say how much red diesel is right now. The only way to find out the latest prices is to get in touch for a quote. With prices fluctuating so much, it’s important to try and purchase red diesel as soon as you get a decent quote. Postponing your decision even for a day can result in you losing out on a great quote, so make sure you take full advantage of great prices when you come across them. What is happening to red diesel prices in 2017? While the price of red diesel has dropped at points this year, it is still difficult to predict what will happen. In 2016 the price fluctuated frequently, which makes it quite hard to say exactly what will happen for the rest of the year. We always strive to provide red diesel at competitive prices. No matter where you are based in the UK, we can deliver your oil within 48 hours. Need fuel urgently? 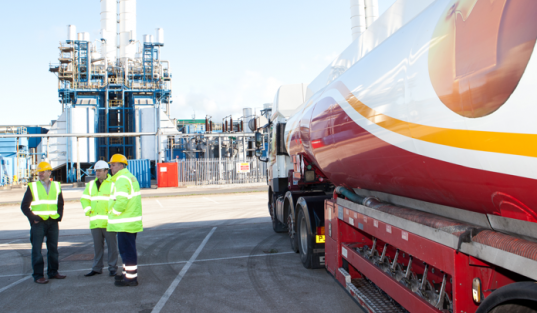 Our emergency delivery service can deliver your fuel within 24 hours. Reliable customer service and support. Want to find out more about how much red diesel is today? Then give us a call on 0845 313 0845 or fill in the form on the right and we will get back to you. Remember, prices change daily, so act fast!